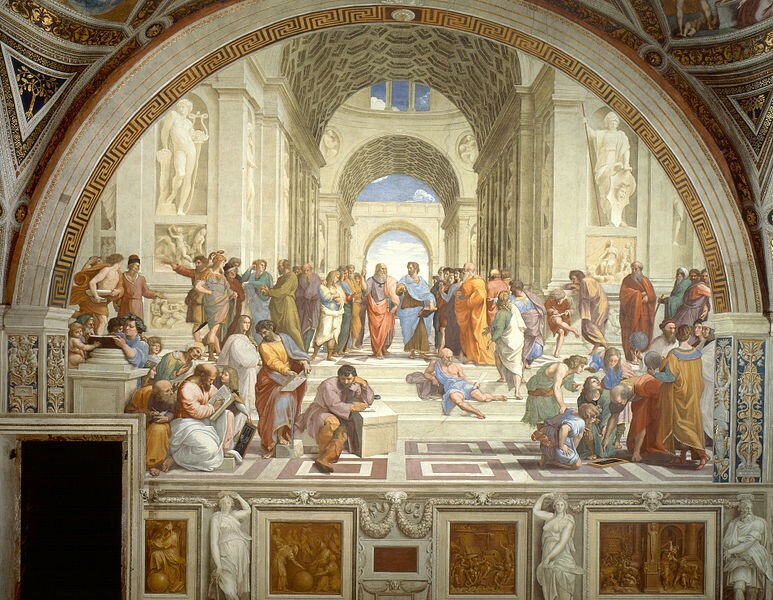 The philosophers of ancient Greece were some of the first thinkers to attempt to rationalize the universe around them. Their determination to make sense of a world that might appear chaotic represented a dramatic step towards scientific thinking and enlightenment. It is for this, that they are time and again remembered. They were often stoic, thoughtful individuals who would work together to develop and refurbish their philosophies. Every once in a while, however,… they would disagree. 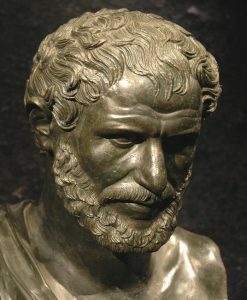 This article is part one of three in which we examine the philosophies of Heraclitus (535-475 BCE) and Parmenides (515-445 BCE). These men were similar in many regards. They were both presocratic philosophers who asked the very fundamental question: what exactly is the universe? This branch of philosophy is known as ‘metaphysics’, and it basically seeks to explain the nature of reality. Both philosophers came to the conclusion that all the universe can be reduced to one thing; this is called “Monism”, which was first made notable by our good friend, the philosopher Thales. Now, while both philosophers came to the conclusion that the universe can be reduced to one thing, they had a very serious disagreement about what exactly that thing was. Their disagreement on metaphysics would be extrapolated to include some very interesting implications. Heraclitus believed that the universe was governed by a divine logos or reason. This fundamental law of the universe held all things in perfect balance. According to Heraclitus, the unity of the universe is composed of a balancing of opposites. Day becomes night and hot will become cold. The continuous changing of reality was the one fundamental constancy within the cosmos. 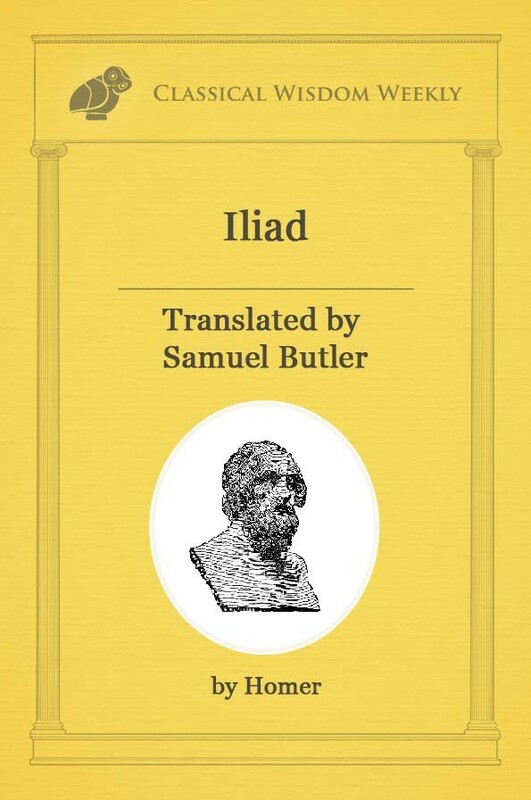 This belief lead Heraclitus to the conclusion that all things are always in flux and that the only thing that did not change was change itself. To Heraclitus, the nature of reality was in a constant war of change. Fire would turn to air, air would become water and water would become one with the earth. Similarly, life is followed by death and with every death there is a birth of life. This war within the nature of reality encompassed all things. It was not a process, because that would indicate that things only proceed in one direction. Rather, the universe and its constant changing was more like a circle, shifting back and forth constantly and without rest. By this he means that the moment you step into a river, the water is displaced with new water and the nature of the river is changed permanently. The man stepping in the river is also consistently changing. The man loses skin cells, his skin is made wet by the river, and he has aged every so slightly since stepping in the river. Small, unavoidable changes in both the man and the river make them different from the way they were before. This would appear to demonstrate Heraclitus’s belief that all things are changing, and that the one fundamental law of the cosmos was that everything is flux. 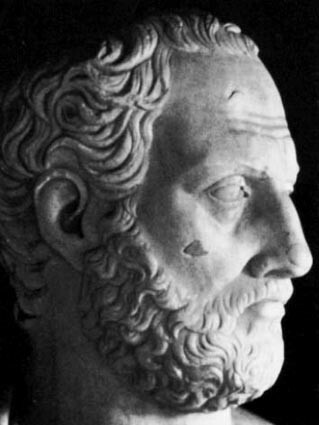 check back with us soon to read the second installment where we examine the philosophy of Parmenides! From where did you take this quote from Heraclitus? I have several different collections of his quotes and have never seen this exact one. The idea of this quote seems true to what Heraclitus is saying but I have never found this exact quote and would appreciate knowing from where it comes. I teach a class on Rhetoric and am using the physis-nomos debate as a way to introduce ideas about rhetoric and knowing this exact quote citation would be helpful. Thank you! Yes, all things change, from a physical perspective, but the scary thing is when we as human beings change. There is some comfort in stability. Still, there must also be a continuity of life that doesn’t change, and it’s reflected in patters we observe around us. There is a logos, all right, but it’s a divine one, a Logos who doesn’t change.